Welcome to the Michigan Architectural Millwork Online Catalog! Within these pages, you will find hundreds of profiles of a variety of moulding types to fit the needs of your project. Looking for something you don't see here? Contact us, and we can help create a custom profile just for you! Since all of our mouldings are manufactured in-house, we are available to offer any profile in any wood of your choice. Although we only show the most common hardwoods, all profiles are available in any wood specie of your choice. 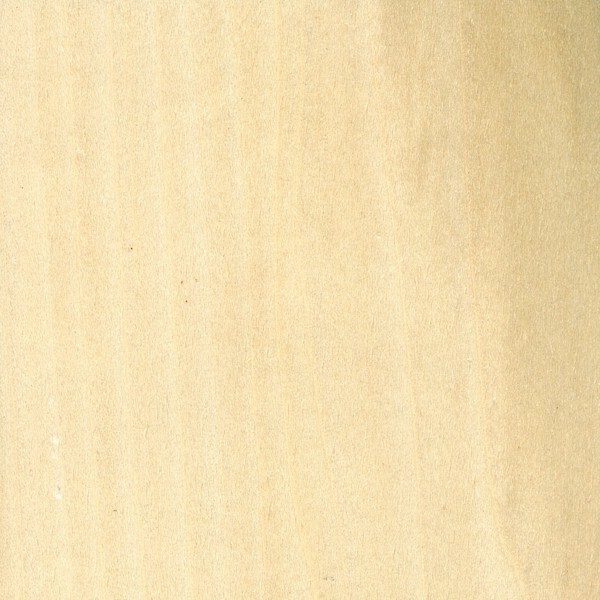 For our paint-grade mouldings, we are proud to offer finger-jointed poplar. 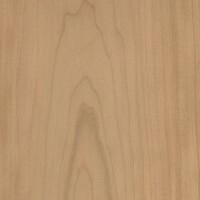 This engineered product not only delivers an amazing value, but remains straight and stable unlike any other hardwood. Visit our showroom, and we will be happy to show you why!